We know that a community is made up of more than houses, and that is why we believe in adding something vital to the area; something that contributes to the lives of the people in our community. Stone Valley Communities is committed to the highest level of integrity in every aspect of our business. We aspire to create exciting environments and grow strong as we welcome friends and families to join our vision of a “Win-win development” and “Yes, it’s possible” attitude as a catalyst for success. Each community we create reflects our commitment to the families who will call it home. We have developed over 600 lots with premier builders over the past 15 years. Our success has been achieved through partnership with builders like DeYoung Properties, Wathen Castanos and Wilson Homes. 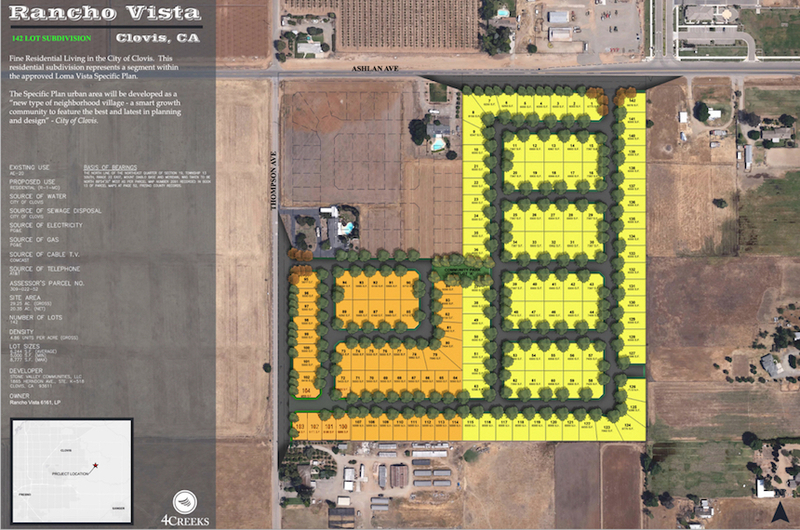 Looking for the perfect new community in Clovis, California? 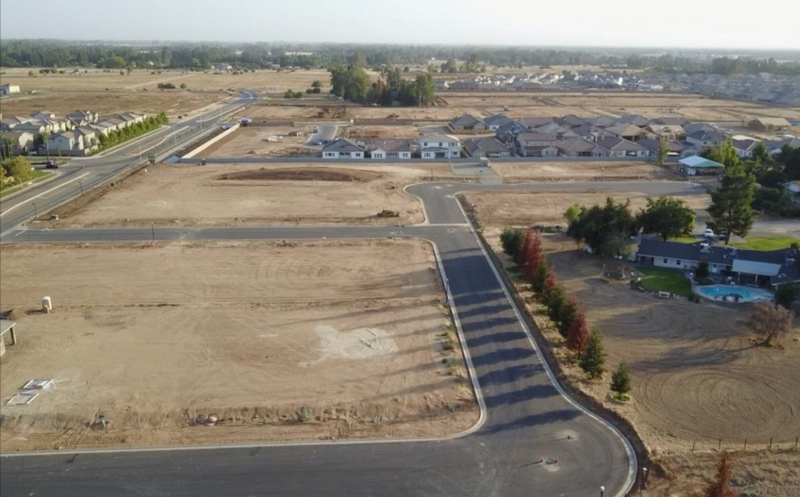 There’s no better location than Encanto, an exclusive luxury custom home community nestled in the heart of North Clovis nearby Harlan Ranch. We have over 20 custom homesites available within easy access to Highway 168. 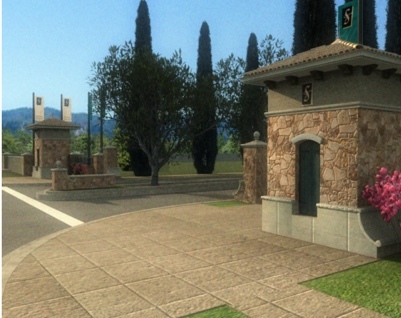 Our current offering consists of two communities in Loma Vista. We have 184 lots available for immediate development. 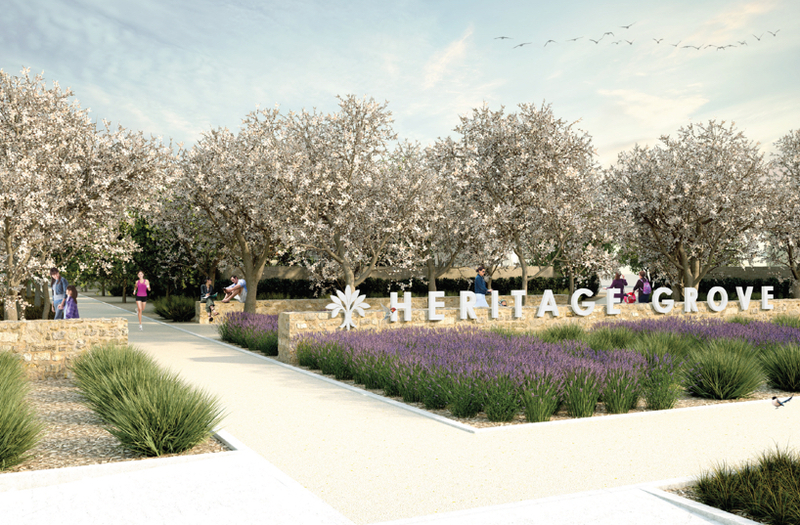 The Heritage Grove City Center Villages North and South are envisioned, designed and orientated to be dynamic pedestrian districts with an intimately scaled mix of uses. The City Center Village North will feature “The Promenade,” a mixed-use of residential, commercial, retail and restaurants offering residents cozy cafés, gastropubs and fine dining. Amenities include outdoor dining, public art and enhanced sidewalks. The Village Centers feature ample open spaces like pocket parks, plazas and paseos. The streets will be calm allowing for convenient and safe pedestrian linkages. Visitors come to Clovis for many reasons: to view Mother Nature’s wonders, visit friends and family and experience the Rough and Rollicking Rodeo and other events. Within a short drive to the foothills and the Sierra Nevada, home to Yosemite and Sequoia National parks, Clovis has become a destination for many. To learn more about Clovis, visit City of Clovis, Ca. and Visit Clovis. You want the very best for your family: a safe, nurturing environment; the serenity that comes with living in an exclusive, natural setting away from life’s hustle and bustle; easy access to dining and shopping; and, of course, educational opportunities designed to enrich and enhance young minds and spirits. 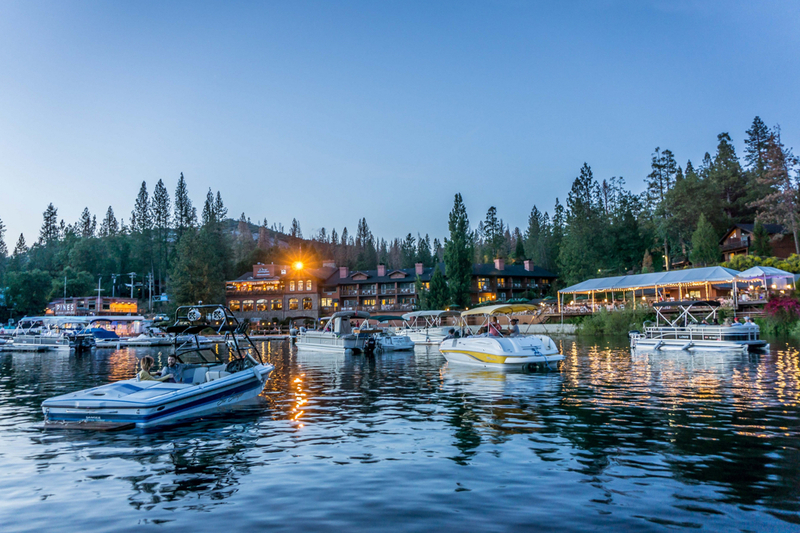 Abundant mountain lakes and streams nearby provide great locations for skiing, fishing, camping and boating. Our Communities are close to convenient one-stop shopping. 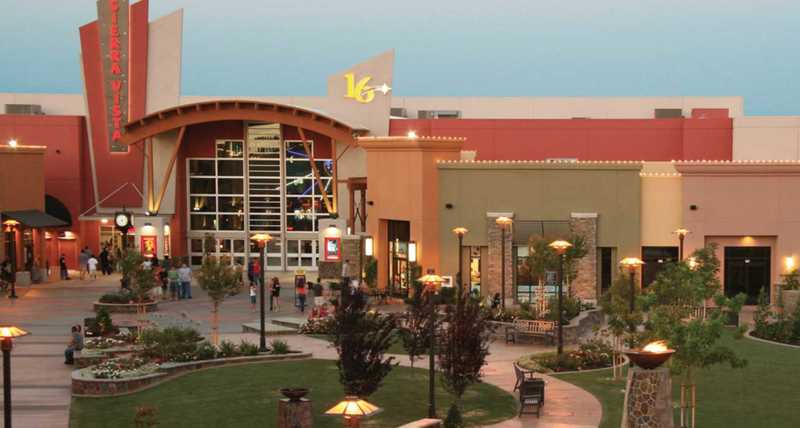 Old Town Clovis and the new expanded Sierra Vista Mall with cinema complex are just 10 minutes away. Both centers have unique restaurants and a wide variety of shopping opportunities. Receive personalized service from shopkeepers who know you by name. Just 15 minutes further, discover River Park with over 250 fine specialty shops. Excellent medical facilities are comfortably close to Stone Valley Communities. 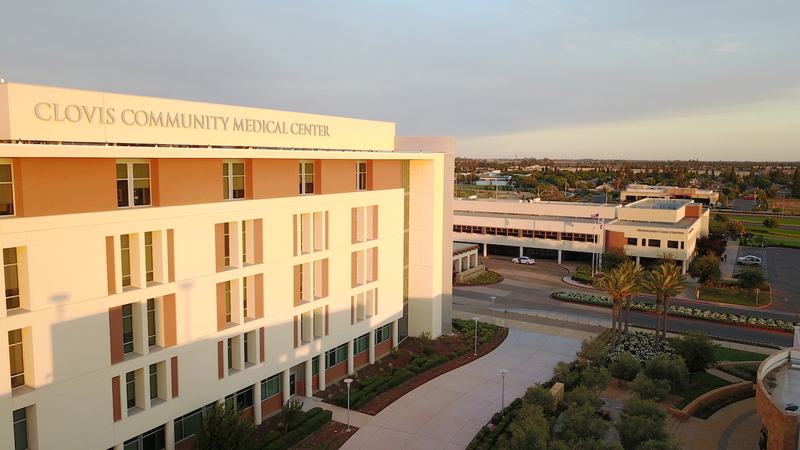 Clovis Community Hospital and St. Agnes, only 5 and 15 minutes away, respectively, offer a complete range of medical services. Servicing the community of Clovis are houses of worship representing almost every faith. Stone Valley Communities’ focus is on developing high-quality communities. We keep a very conservative stance by only working with local and premier home builders and lenders. 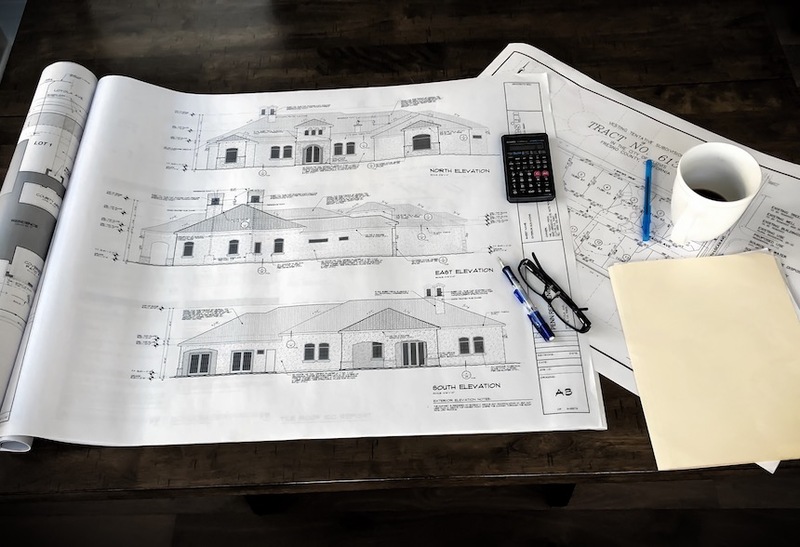 Your custom built dream home in our community will be crafted with the highest quality blending a unique combination of style and comfort. The Premier builders have many years of combined experience to capture the ambience of sophisticated living in Clovis. Here you will discover the ideal place to raise your family, relax and entertain friends. Contact our builders to start building your dreams: Elite Fresno, Cornerstone Homes Fresno. Want to be our Premier Builder? ALL USERS OF THIS SITE, and all sites under the STONE VALLEY COMMUNITIES (SVC) umbrella, agree that access to and use of these sites are subject to the following terms, conditions and other applicable laws. If you do not agree to these terms and conditions, please do not use these sites. The entire contents contained in these sites, including but not limited to text, graphics and code, is copyrighted as a collective work under the United States and other copyright laws and is the property of STONE VALLEY COMMUNITIES. ALL RIGHTS RESERVED. Permission is granted to electronically copy and print hard copy portions of these sites for the sole purpose of obtaining service from STONE VALLEY COMMUNITIES. 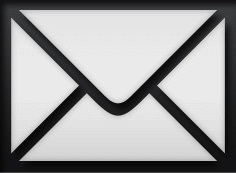 You may, subject to any expressly stated restrictions or limitations relating to specific material, download or print portions of the material from the different areas of the site solely for your own non-commercial use or to obtain service from STONE VALLEY COMMUNITIES. Any other use, including but not limited to the reproduction, distribution and/or transmission of the content of these sites is strictly prohibited. All trademarks, service marks and trade names of STONE VALLEY COMMUNITIES used herein are trademarks or registered trademarks of STONE VALLEY COMMUNITIES. STONE VALLEY COMMUNITIES may choose various third-party web sites to link to from its own site. However, even if the third party is affiliated with STONE VALLEY COMMUNITIES, STONE VALLEY COMMUNITIES has no control over these linked sites, all of which have separate privacy and data collection practices, independent of STONE VALLEY COMMUNITIES. STONE VALLEY COMMUNITIES has no responsibility or liability for these independent policies or actions and is not responsible for the privacy practices or the content of such web sites. These linked sites are only for your convenience and therefore you access them at your own risk. Nonetheless, STONE VALLEY COMMUNITIES seeks to protect the integrity of its web site and the links under the STONE VALLEY COMMUNITIES umbrella.